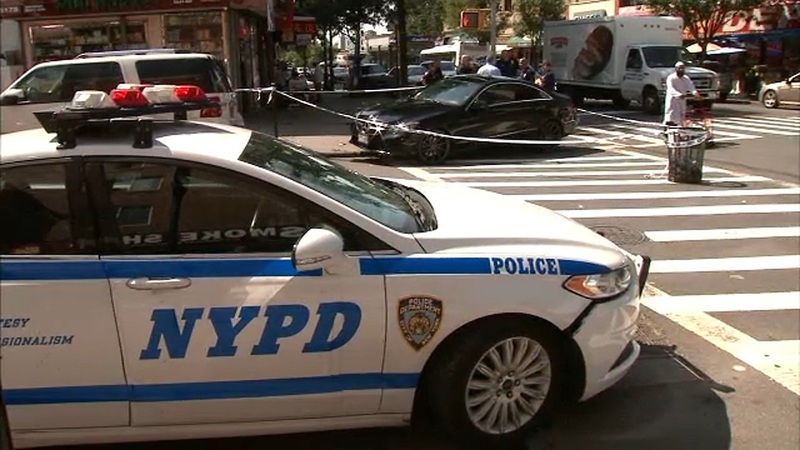 NORWOOD, Bronx (WABC) -- A man was shot and seriously wounded in the Norwood section of the Bronx Thursday morning. Police say the 35-year-old victim, who was not immediately released, was sitting in his Mercedes sedan when a gunman approached him and fired a single shot into the man's thigh. Investigators say the man staggered to the sidewalk, where he collapsed from his wound. The suspect fled the scene, and authorities say nothing was stolen. The motive was unclear, but there was speculation it was drug related. The man was taken to St. Barnabas Hospital in stable condition. He is expected to survive.